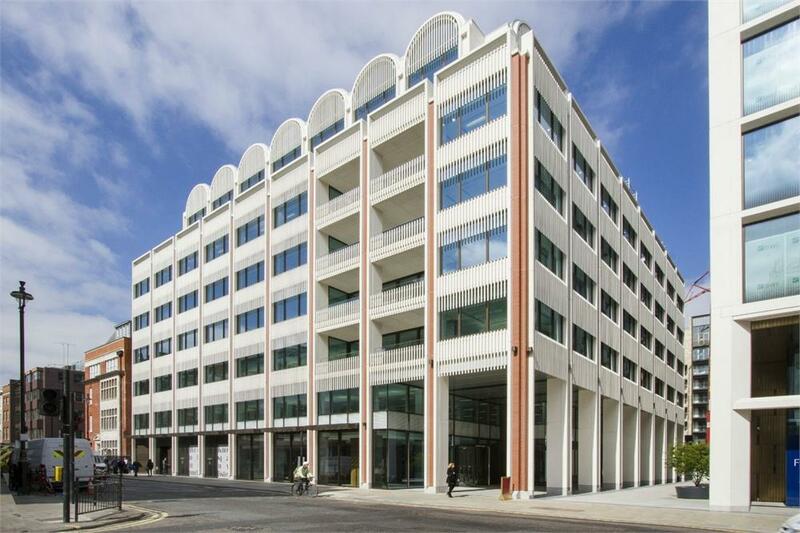 The apartments at Fitzroy Place, Pearson Square encompass some of the most desirable residences London has ever seen. Each property is designed to an exceptionally high standard, crafted to reflect residents’ expectations of uncompromising quality and originality. 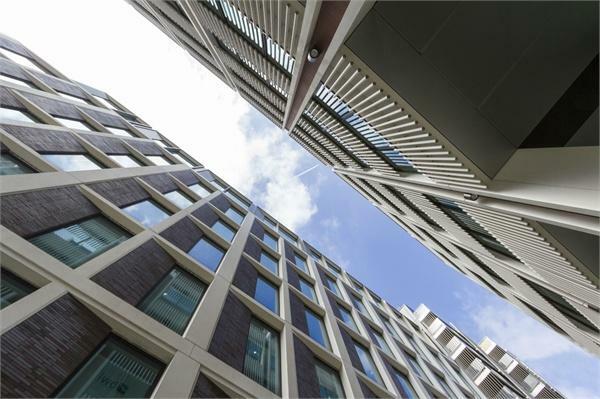 Pearson Square is a short stroll from Bond Street and the vibrancy of Oxford Street and it continues to be one of central London’s hidden gems. A village of boutiques, independent traders, beautiful squares and an eclectic mix of cafés and restaurants are all moments away. 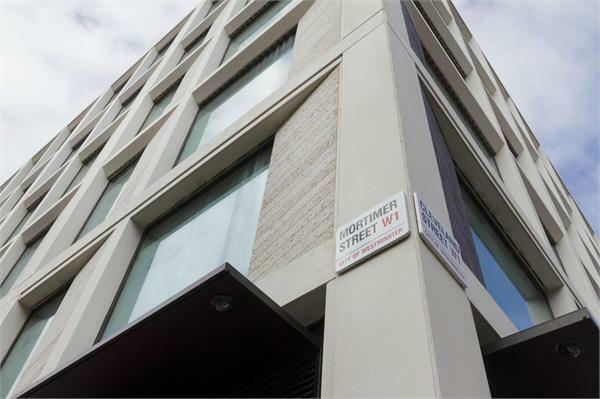 Surrounded by Soho, Mayfair, Marylebone and Regent’s Park, Fitzrovia presents London life, both work and play, at its very best with Pearson Square located right within the heart. 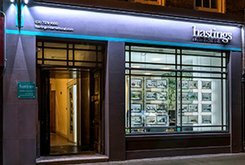 The stunning collection of prestigious homes, enticing stores, a restaurant and high quality office space, all gathered around a stunning landscaped square. 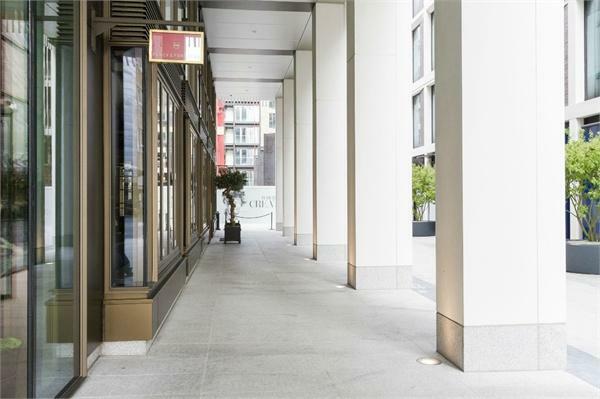 There are several Underground stations nearby including Oxford Circus, a five minute walk away, as well as mainline railway stations at Euston, King’s Cross and St. Pancras. The latter is also home to London’s Eurostar terminal, from where you can speed to Paris in just over two hours. London’s new Crossrail service, due to open in 2018, will offer a direct service to London Heathrow Airport with a journey time of 30 minutes. Your nearest station will be a five minute stroll from Pearson Square at Tottenham Court Road. 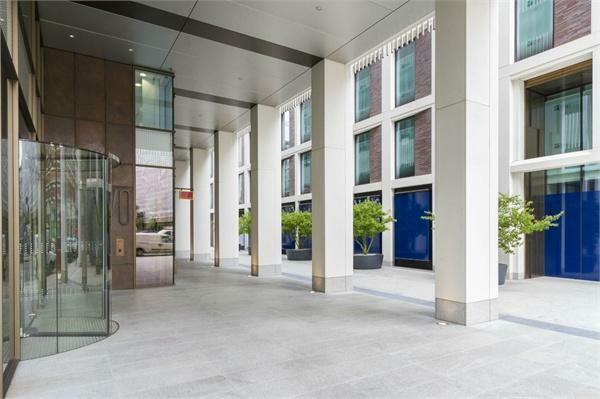 As a resident of Fitzroy Place you will always be exceptionally well looked after by the first class concierge team who are at your service 24 hours a day, 365 days a year. The concierge team provide a wide variety of services from simply helping with the shopping to organising housekeeping, booking theatre tickets, arranging courier services and much more. 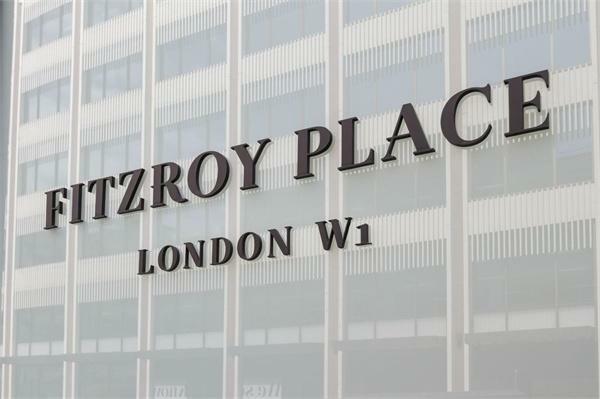 A dedicated building management team will ensure that Fitzroy Place is kept to exacting standards. As a resident you are automatically a Privilege Member of The Fitzroy Club. The Club offers a wide range of facilities including the Club Room where you can relax and unwind beside the stunning fireplace, play a game of pool or backgammon or listen to a record from the house vinyl collection. A private 20-seat cinema will show a wide range of programmes and feature films chosen by residents. For a work out or a spot of pampering, there’ll be a state-of-the-art gym, a studio for personal training and a massage room.